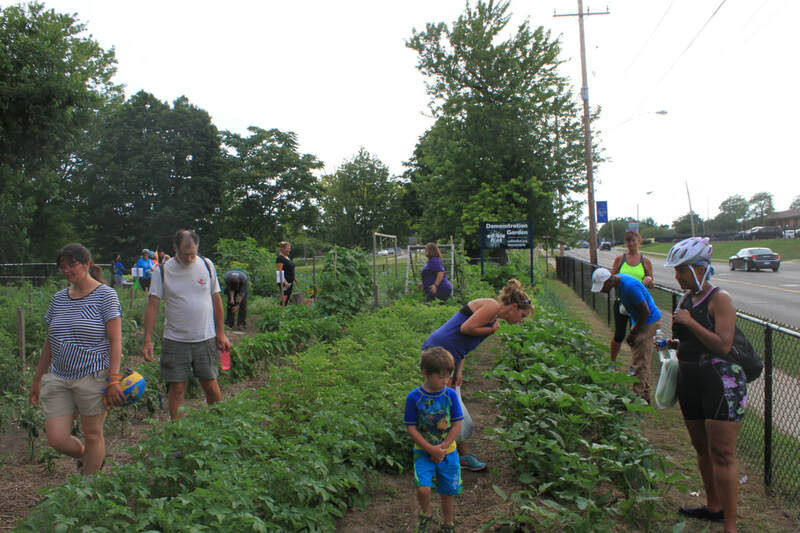 ﻿To support Flint residents in growing and accessing healthy food in order to reconnect with the land and each other. Sales available until May 10, 2019!!! Follow this link to our online form! It will open in a new window and allow you to pay with a credit card securely. You can also download and print an order form for 2019 Kits and Services if you want to pay with a check or cash. These applications will need to be mailed or dropped off at edible flint's office at 605 N. Saginaw Street, Flint, 48502. 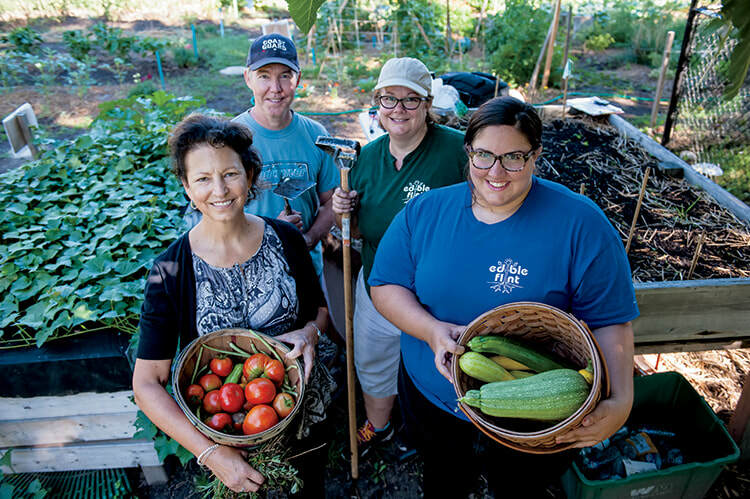 The 2019 edible flint Garden Starters Training Program is a program consisted of 3 days focused on providing resources and education to potential urban farmers and home gardeners. 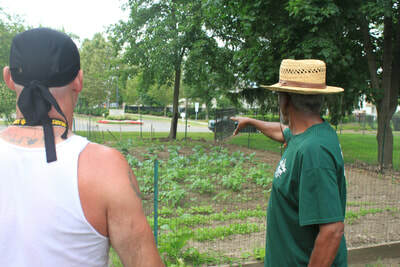 The program is limited to Genesee County residents who plan on growing food in an urban setting. Subjects include but are not limited to seed starting, pest control, soil composition, composting, and vegetable culture. There is a $75 fee for participation, which includes lunch. A limited amount of payment plans and scholarships are available. Please complete and submit this application by March 4th, 2019. You must sign up in advance to enroll in the program. Extra! Extra!! 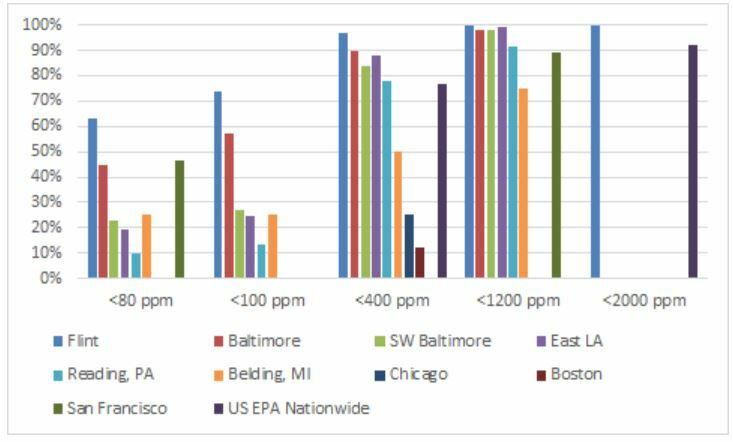 2018 Impact Report now available! For the past 10 growing seasons, beginning in 2009, edible flint has worked to support Flint residents in growing and accessing healthy food, in order to connect them with the land and each other. This report gathers information from the people we have served and is an effort to tell you a story about how we have worked together to help Flint grow! Thank you all for your support of us as an organization and for continuing to support the work that we do. To download a digital copy of the report, click on the picture of the report cover on the right. We can also make printed copies available if you would like one please reach out to us for more information. The work we do cannot be done alone. Thank you for giving us rich soil in which we can cultivate community improvement. Soil Testing is available to City of Flint residents for the low price of $10. Check out edible flint in the news! edible flint is in the fall 2017 edition of edibleWOW magazine. Your donation to edible flint goes to support programming as well as edible flint outreach and marketing efforts. You may donate to a specific program, work group or to our general fund.